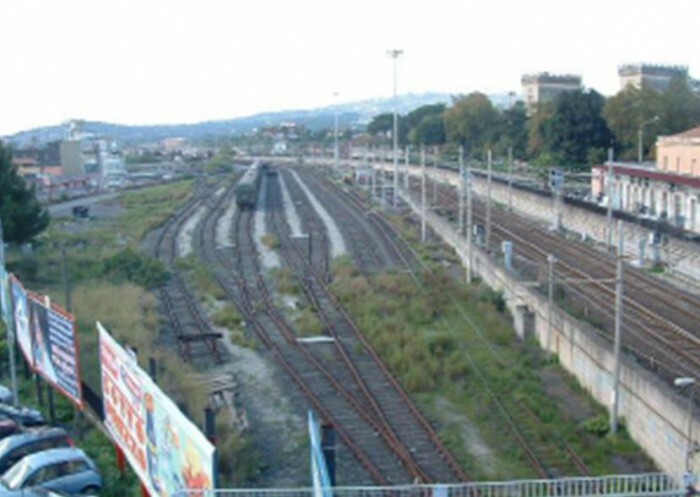 A property complex that was formerly the Acireale municipal railway station. 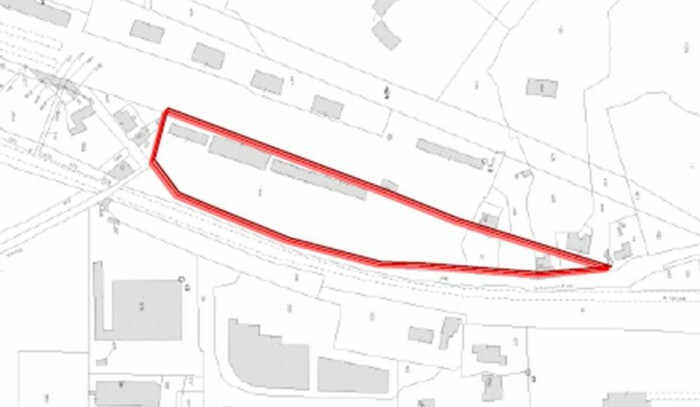 This property, which is currently let to Poste Italiane, is close to the city’s historic centre and to the sea which makes it ideal for development for combined commercial and residential use. 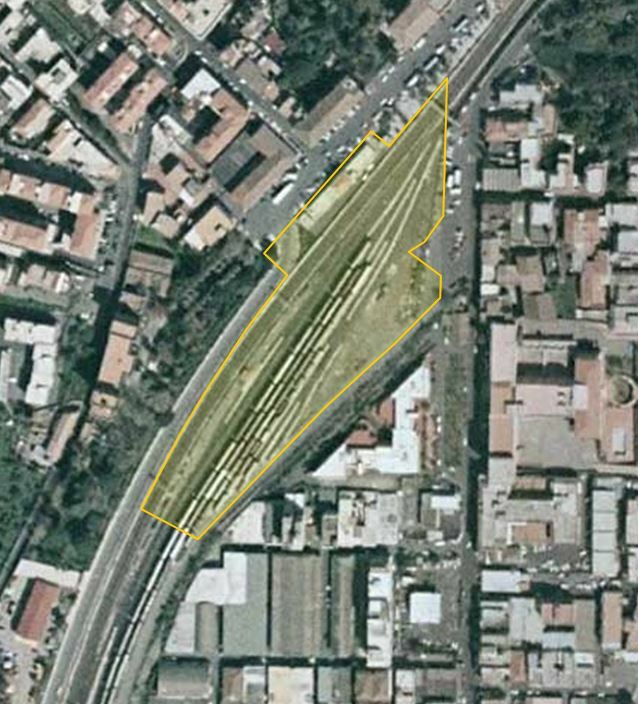 The property complex consists of a polygonal plot of land (38,900 m²) close to the old Acireale train station. 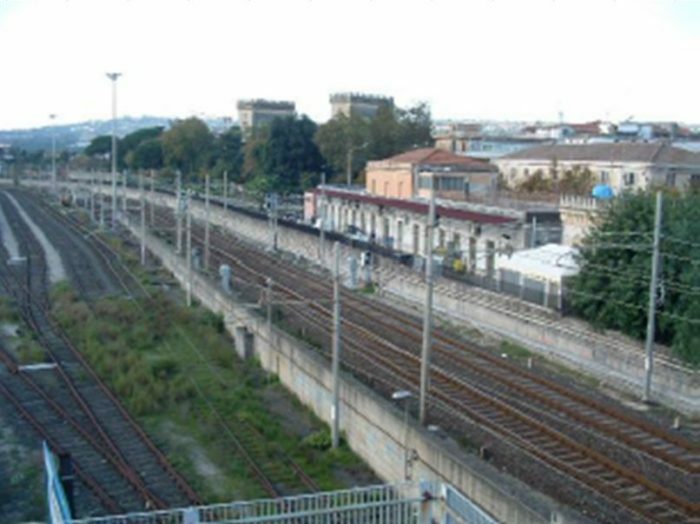 It includes the passenger building (large with a rectangular plan, two floors) currently let to the Poste Italiane (Italian Postal Company), as well as smaller service and goods storage buildings. 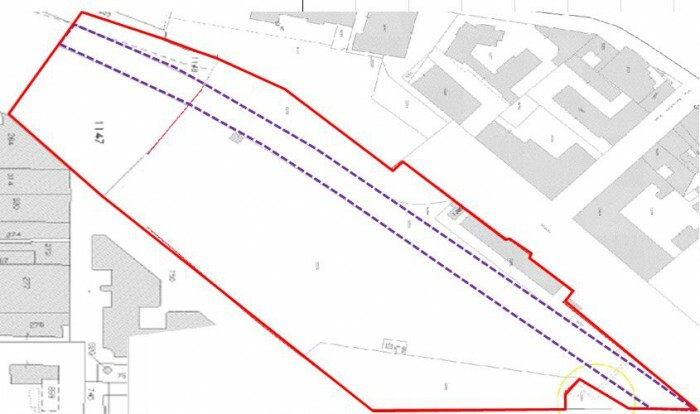 The external spaces are partly used as a car park for the Poste and includes two lots of land once occupied by the freight tracks. Its proximity to the city’s historic centre and the coast, as well as excellent road accessibility, mean that the zone is ideal for development for combined commercial and residential use. 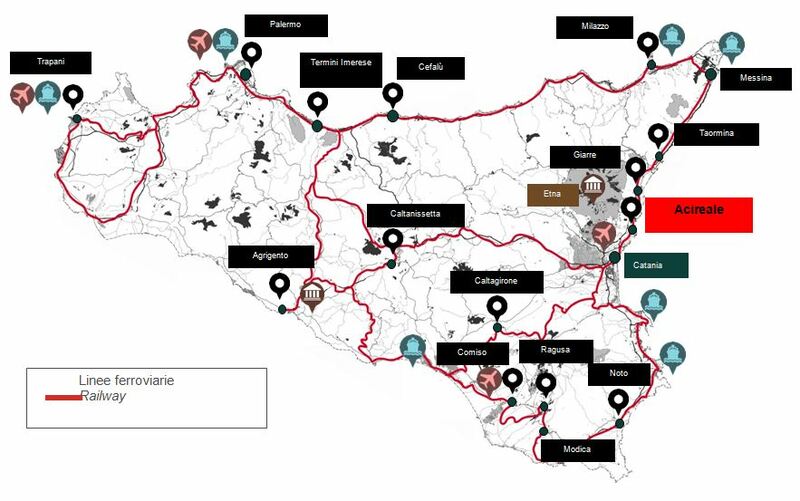 The real estate is located in a semi-central zone of the municipality of Acireale, an ancient city (52,700 inhabitants) and the 14th largest Municipality of the Sicily region. It is located in the metropolitan are of the city of Catania, near Mount Etna. The municipality, close to the Ionian coast, was built on the Timpa lava plateau, overhanging the Ionian sea. 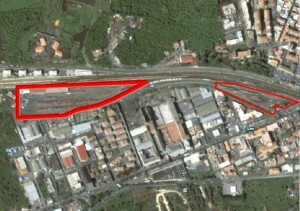 The property complex, consisting of the former railway station, is located on Piazza Agostino Pennisi, near to the “Santa Venera” spa centre and Scammacca Castle. 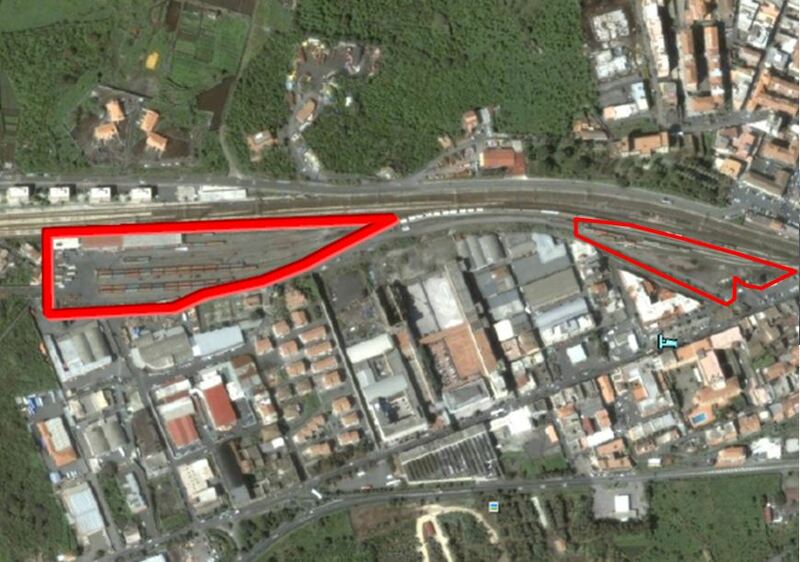 Access is possible not just by the town’s roads, but also by the nearby SS 114 Orientale Sicula main coast road connecting Messina and Syracuse, via Catania, which is 32 km from the town.